and life-altering choices. In her most broken moment, Amber met God waiting for her in the fallout, freely offering her grace and life. This book is the first I've ever read by Amber C. Haines. 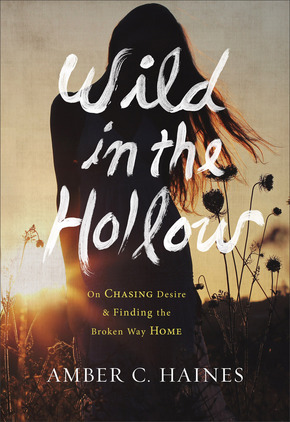 When I received the email to sign up for "Wild In The Hollow" I looked at some reviews & I have to say...great reviews so I decided to sign up to review it. 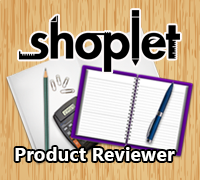 After reading it, I can now see why it has gotten these reviews! I loved Amber's style and how honest she is, because of that it caused me to finish this book in one sitting. Usually I don't like nonfiction books, & the ones that I do read seem to take me a lot longer to read everything. The cover drew me in and made me want to read this book. Amber poetically tells her story, one of being found by God and relentlessly pursued by her Creator. I get that her writing style may not be for everyone, but I encourage you to read the book...It's well worth the read!